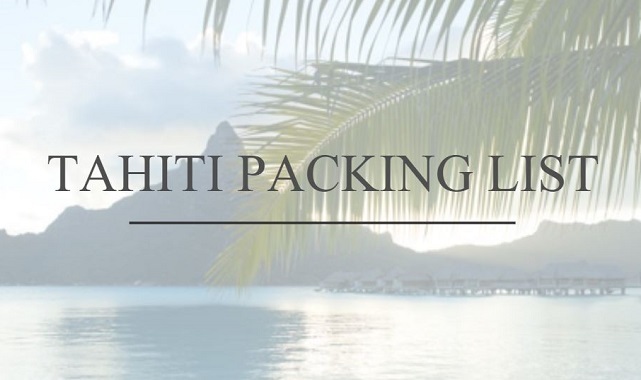 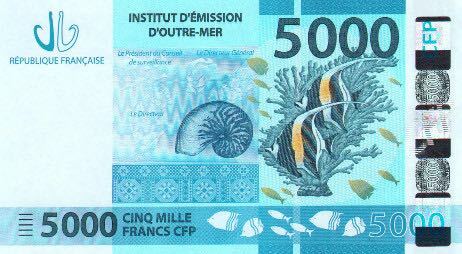 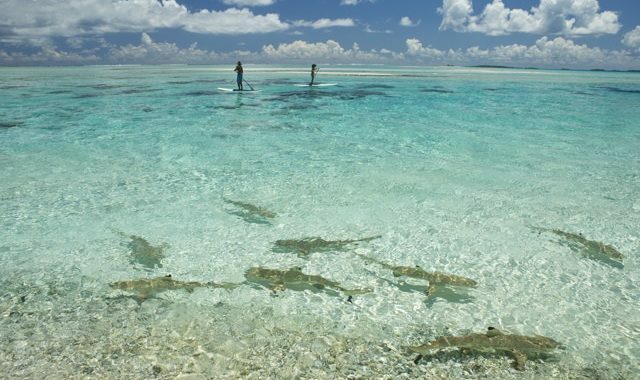 So far Tahiti Travel Planners has created 58 blog entries. 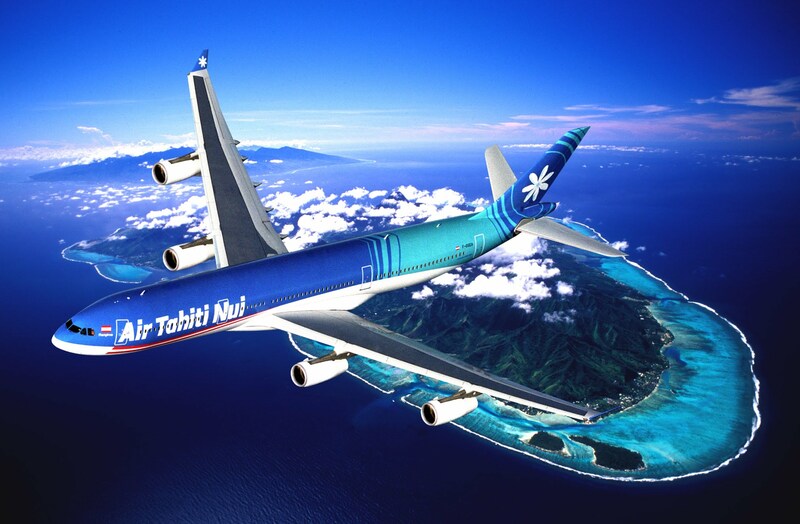 Scoring the Best Flight Deals to Tahiti! 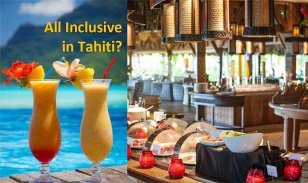 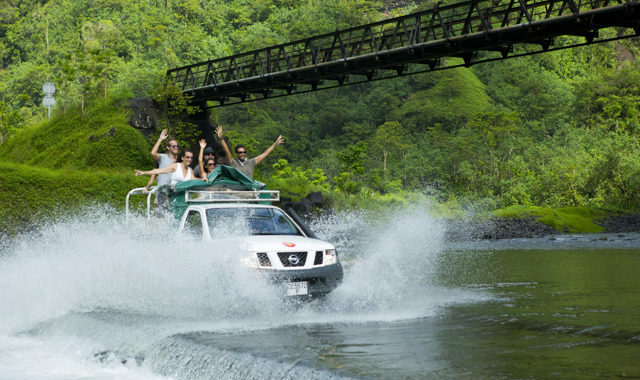 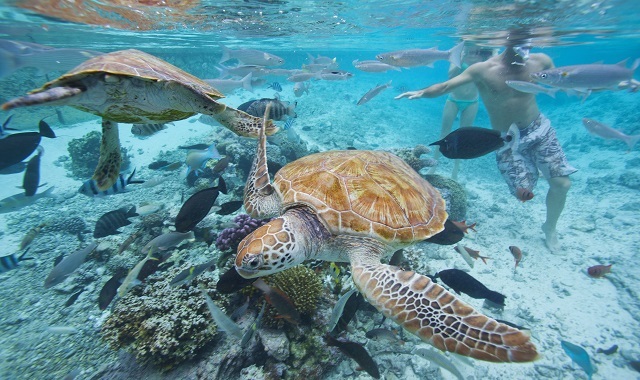 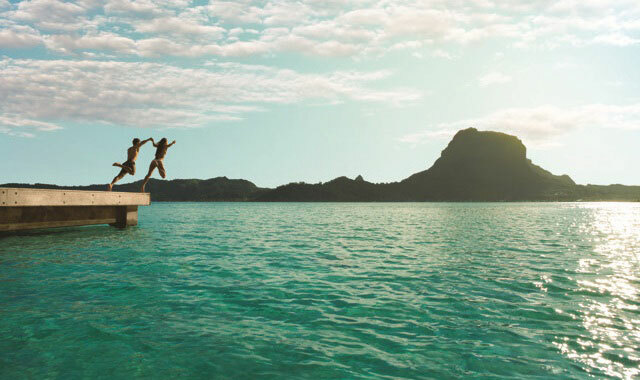 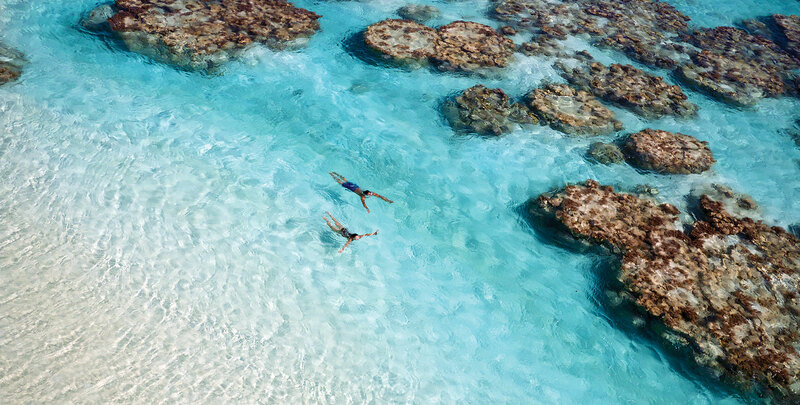 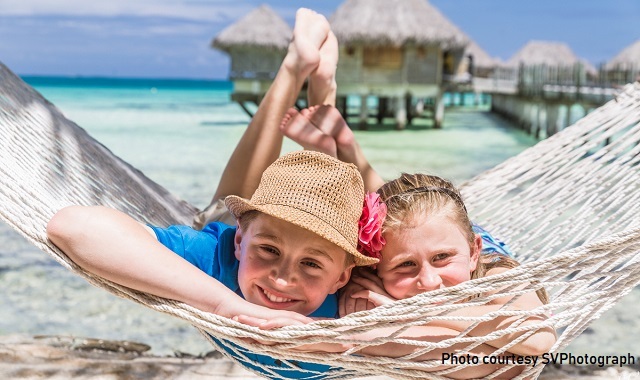 Book Now for the Best Tahiti Travel Specials for Spring & Summer! 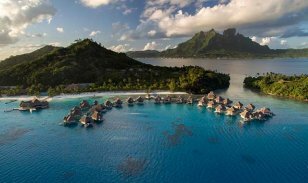 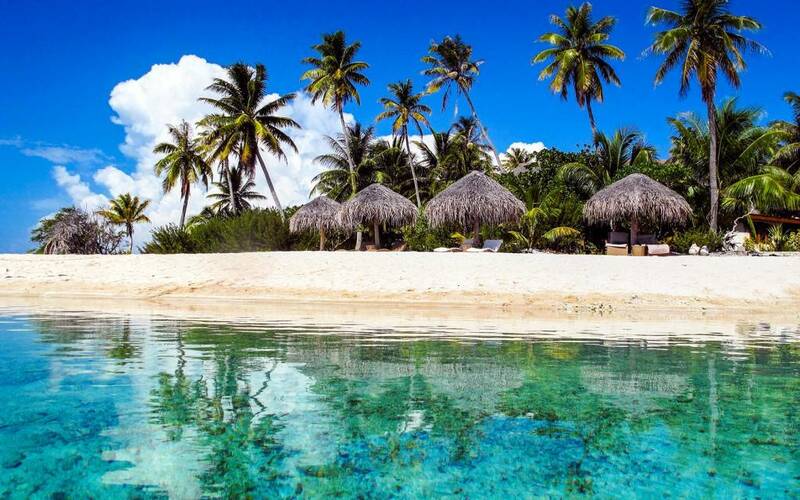 Planning the Perfect Tahiti Honeymoon!